 Freedom Network USA (FNUSA) is proud to release the 2018 Member Report. Every other year, we survey our members to learn more about the clients they serve, trends on the ground, and challenges they face. Our 57 members include attorneys, social workers, organizers and researchers from 19 states and 32 cities across the country. The report covers a two year period from January 1, 2015 – December 31, 2016. 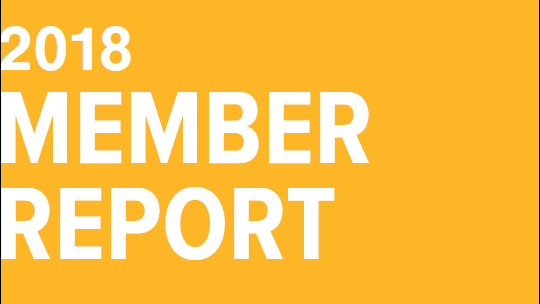 Members reported they served 3,919 clients during the reporting period. FNUSA knows that human trafficking does not happen to only one demographic. This report reflects that diversity, with clients ranging in age, gender, and race hailing from all over the world. While these are not indicators for human trafficking, many of these clients share commonalities in what made them vulnerable including poverty and discrimination. Collecting and analyzing this information offers a high-level glimpse at human trafficking across the United States. It is our hope that this report serves as a base to inform conversations on how to better meet the needs of survivors and prevent exploitation. The full digital report is available here. Thank you to our members who participated. Your work makes all FNUSA efforts possible.